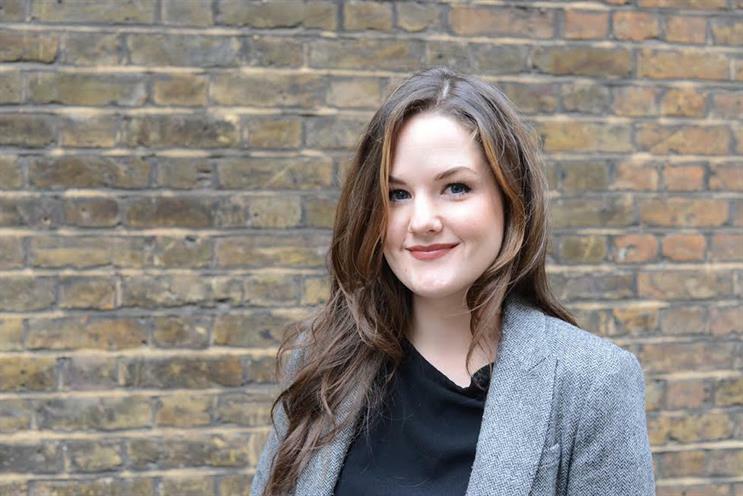 Failing to meet the needs of disabled people is not just discriminatory, but risks missing out on a massive market opportunity, writes ThinkDesignable's founder. Gone are the days when "disability" was a conversation reserved for charities and hospitals. As a society, we are starting to recognise that brands and agencies are accountable for representing all of us. So I was pleased to see Maltesers’ new Braille billboard in Farringdon, London, which marked World Braille Day on 4 January. While this represents more of an installation than an ad, it shows that this type of intimate, tactile communications platform can deliver brand messages in an extremely impactful way. 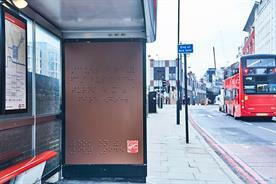 The Braille billboard also delivers a profound message around inclusion, since it demonstrates the divide between ability levels – excluding the masses so they may experience what discrimination feels like. The Braille translation reads, "Caught a fast bus once – turns out it was a fire engine." 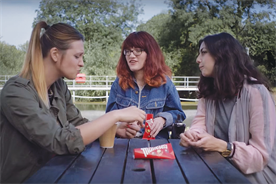 The poster also marks a continuation of Maltesers’ efforts to better represent disability in advertising – having already released three ads featuring disabled actors during the Rio Paralympics, which used humour and were built around the strapline, "Look on the light side". The Mars brand’s overall approach should be a wake-up call for other brands afraid to address disability – amply demonstrating that humour is a strong lens through which to explore this very everyday topic. But, sadly, for most brands, there’s still a long way to go when it comes to inclusive design. A widespread lack of awareness, understanding and interest, partly fuelled by media-desired "perfection" and partly by a fear of getting it wrong, means well-intentioned ideas rarely become a reality. This is a vicious circle. Many, if not most, businesses are missing out on the wider consumer impact of inclusive design and the chance to be the leaders of this change. A common mistake is to create naive, hug-fest comms designed to make the able-bodied feel fuzzy and warm – reinforcing a damaging "them and us" attitude. Take the recent HP Christmas ad for one of its laptops, for instance, which was widely criticised because, while purporting to handle the theme of deafness, it lacked subtitles and used sign language inconsistently. If more marketers and creative directors were aware of the disability market, and really understood its opportunities, they’d realise there is a huge, untapped market out there – especially in our ageing population. Not considering persons with disabilities or physical differences when designing products is ignoring a market the size of China. And this is why the British government has stated that the British high street would be £249bn better off if disabled people and their families were catered to more effectively. Quite often, when inclusion is attempted, the difference or disability is the focus. I can’t wait to see more adverts feature disability in a more understated way – as in the part of Clarissa Mullery in British crime drama series Silent Witness. She is first and foremost a highly talented forensic lab-scientist. She is married, and she just happens to have a disability. This is dealt with in a way which is incidental, unexplained and doesn’t define her. It illustrates how we can focus on commonalities rather than differences. It’s not hard to get to that point. Almost all everyday products could be redesigned in a way which is more inclusive. But few, if any, have helped to change the perception of disability yet. I’d like to see the likes of Ikea or Habitat tackle easy-access bathrooms. I’d like H&M to think about how their clothes could be easier to wear for people who are constrained in their movements. And I’d like Accessorize to consider a style of walking cane to match its handbags and scarves. There are riches in store for brands courageous enough to explore a more authentic vision of the world we live in. And so, while "diversity" is the buzzword of the day, it’s time brands designed with the diverse needs of our population in mind – and that includes the millions of disabled people. 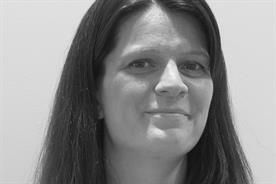 Marianne Waite is founder of ThinkDesignable and account director at Rufus Leonard. 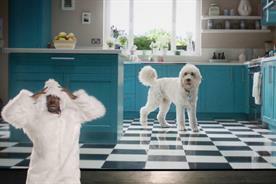 Will other brands take up Maltesers' baton?